← Sluggers clean up good. There’s nothing better than a Sluggers practice. 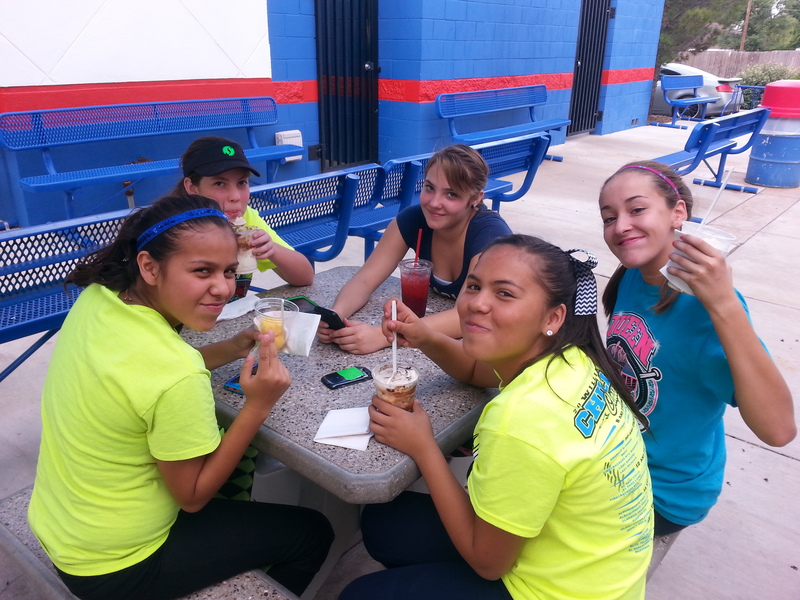 This entry was posted in softball and tagged girls, ice cream, practice, reward, Roswell, Sluggers. Bookmark the permalink.